Award-winning cinematographer-turned-director Jody Lee Lipes has been working at the top of the film industry for over a decade. 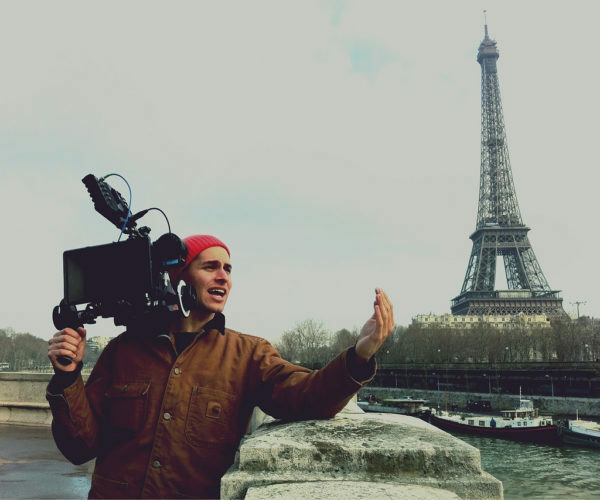 His DOP credits include Manchester By The Sea, Trainwreck, and Martha Marcy May Marlene, and he has collaborated with directors including Miles Jay, Emily Kai Bock, Frederic Planchon, and Mark Romanek. Jody has directed commercials for Apple, episodes of Girls and The Sinner; and his feature documentary films Ballet 422 and NY Export: Opus Jazz. Jody is in pre-production for his scripted directorial debut Mother Tongue Reader.